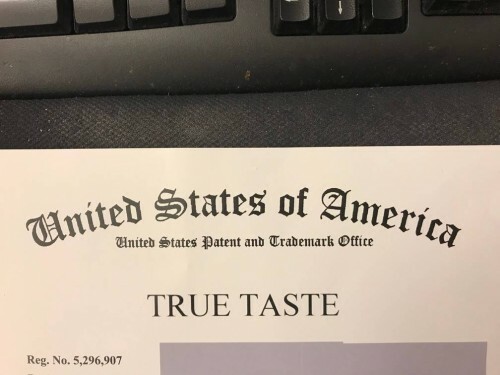 Best trademark for use in the Food Industry! Fruit based organic, food bars, protein bars, etc. 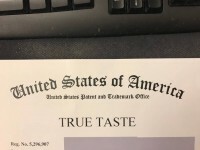 Was surveyed for the best name that resonated with the public and this was it! Can add additional int classes. Includes: ALL designs for the bars, including the Logo.